Do I really have to say those dreaded words: Swimming suit season is right around the corner!! 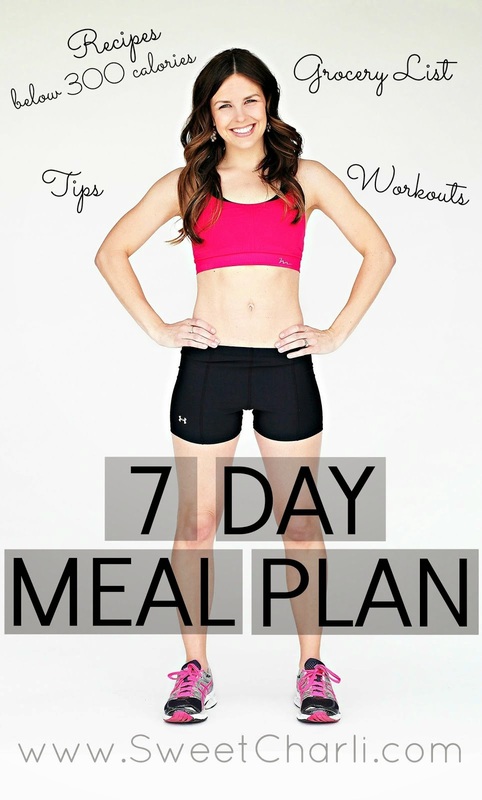 I am here to share with you some of my fitness favorites to help you get motivated so that you can sport that bathing suit with confidence! Plus, I am giving one lucky winner the chance to shop these wonderful items! Lets start with Albion Fit. Have you visited their store? This has quickly become one of my favorite fitness apparel lines because of the quality and style. I recently picked up this new jacket to wear to and from the gym. Lets be honest, I may stay in it the rest of the day too! I mean, it’s so cute and so comfy! Their tops are wonderful; they fit perfectly. I love their compression pants, they are great for my early morning HIIT cardio. Albion is giving away $50 to their store! Plus, they are offering Sweet Charli readers a special discount code for 15% off. Type in SWEETCHARLI15 at checkout. …Oh, and speaking of swimming suits, be sure to check out their swim line! You have heard me talk about Swoob before HERE. I love my Swoob sports bra! Seriously, it makes working out so much more enjoyable. If you haven’t heard of Swoob check them out, they not only have sports bras with built-in pockets, they also have leggings and tops as well. 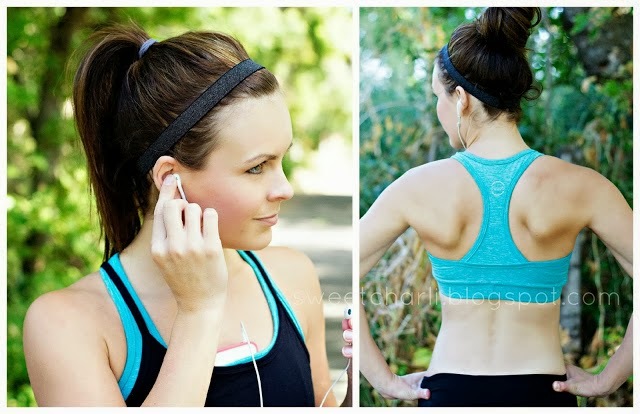 I use my Swoob sports bra pocket mostly for listening to music. It is a great way to go on a run without having to hold a device! Swoob is giving away a Razorback Sports Bra from their store (your color choice and size)! 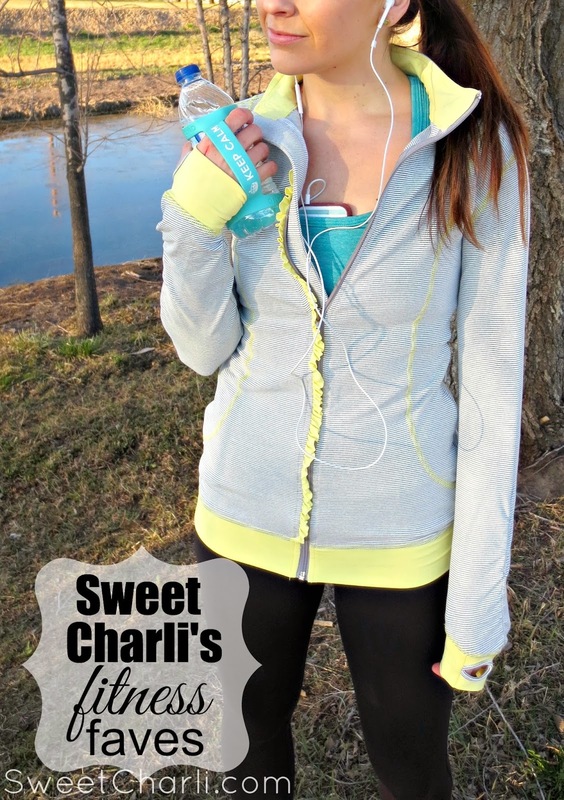 They are also offering Sweet Charli readers 10% off by using the code SWEETCHARLI. The Bottle Band. When I first saw these bands my thought was, “Why didn’t I think of that?”. 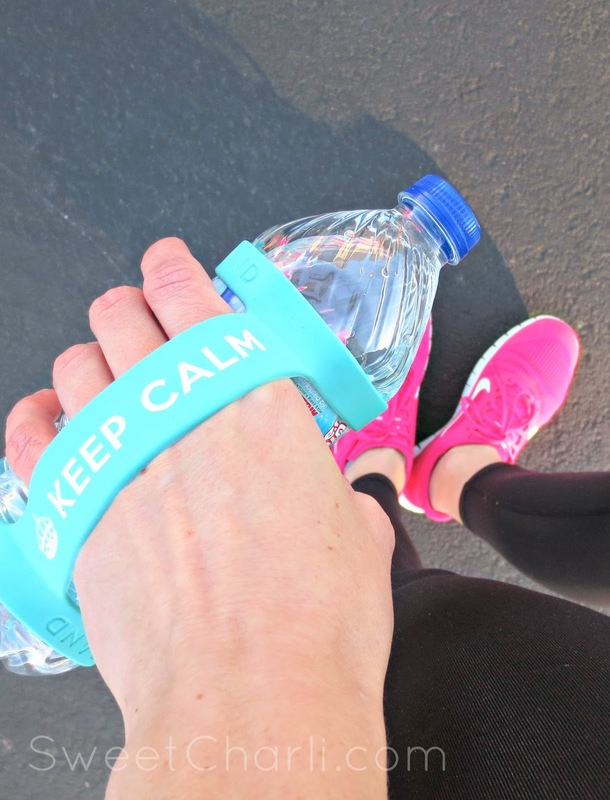 This is a stretchy band that fits over any sized water bottle so that it creates and instant handle to hold on to. This makes it easy to run while holding a water bottle without actually holding on to it at all. Marathon season is approaching and this is the perfect tool to take along with you while you are training. I have absolutely loved mine; I take it more places than only just the gym. Bottle Band is giving the winner of my giveaway two Bottlebands of choice! Plus, all Sweet Charli readers get a discount by typing in SWEETCHARLI at checkout. My favorite thing on Albion is the floral rash guard! So stinking cute for summer! I love the thumb tee’s – they are SO comfortable!! I love Albion Fit. New fitness apparel always makes working out more fun. Thanks for the chance! It looks amazing! Love their Jackets…. I would want the Teal color. 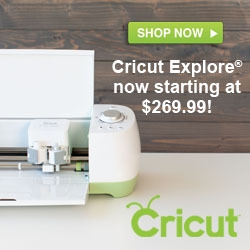 Very cute stuff… Can’t wait to shop it! Love all this stuff! But the jacket is to die for! We must have the same taste because I love the same bottle band you have (keep clam). I love so much of the stuff on albionfit.com but I seriously adore the wine colored flatter me hoodie! The pink sore > sorry band is so cute! Please let me win!! Shandel H.
Honestly, I can’t pick on favorite thing. I LOVE everything from Albion! I’ve been dying to get those shorts and that jacket you’re wearing too. Love it all! I just bought the pinup black bikini top from albion and some high waisted bottoms that I’m not sure I can pull off haha! but can’t wait to try! I neeeeeeeeeed that jacket! Such a good giveaway! Cute stuff! I want to win! That jacket looks amazing. I also love the GO LONG CREW in HEATHER GREY. I would love to win the wait until dark swimsuit. I think it looks like it would be flattering on a lot of body styles. This is such a fun giveway. Thanks for hosting! I love the worry less live more bottle band. I think that phrase is one to live by. I love the jacket! It’s interesting how much motivation you can get from some new fitness gear or a cute new outfit…love it! I love the petal sports bra, and the breathe freely tanks! Love the jacket too. I like the sore > sorry bottle band. I think the Flatter Me Hoodies are so cute. They look comfy too! Love everything you posted! Especially love that jacket from Albion! I’d swoop it up in a heartbeat. I like the Unwind Pullover. It looks super comfy. I like the bottle band that says Sore > Sorry! I need that rash guard floral top!! It’s beautiful! I absolutely love the racer back tanks from albion! love the colors so cute! I love the design sore>sorry! I need this one!!! Love their tank tops and jackets! I’ve never tried Albion Fit 🙁 All of their stuff looks great. I like the Signature Hoodie in Grey. I love the Run Like A Girl bottle band. It makes me laugh. I love the sweetstripe full zip in gray/aqua! Cute workout clothes! love the THE SWEET STRIPE FULL ZIP, AQUA/GREY. I love all of their hoodies! I love the Run Like A Girl! Love the pink ‘run like a girl’ band! Totally my style 😉 OR the keep calm! Either one! I love the gown swimsuit- poppy color. I also love the one-shoulder swimsuits! So darling! For the bottleband- I really like the neon green 13.1 since this is my goal to run a half marathon. Or I also like their Gray original. I love the zigzag summit leggings! I love all the girl details on their clothing! I love their sports bras, and I also love the sweet stripe full-zip in aqua. Thank you for the wonderful giveaway. There is something motivating about getting new workout gear! Thanks for the giveaway! My favorite item from Albion is the sweet stripe full zip in aqua/grey! So cute! I love the jacket you have in and I am going to start saving for the Antigua floral suit! So cute!!! Love the “Worry less. Live more.” band!! Thanks for the raffle chance. I love AlbionFit’s Unwind hoodie a lot as well as their leopard swimsuit. I would love any of their stuff, thanks for the chance to enter! I really like the “no excuses” bottle band the best! I would love to win!! I love the jackets!! I would LOVE one of Albion’s swimsuits! I could hang it up where I could see it every day, that would be my motivation to get swimsuit ready! 😉 My absolute favorites are the BONJOUR L’ÉTÉ SWIMSUIT and the GOWN SUIT IN CHARCOAL, so cute! I love Albion Fit, so many cute things. The jacket is cute! Thanks for the giveaway! I love the Worry Less, Live More bottle band in purple and mint! So motivating! Worry Less, Live more in purple and mint is my favorite bottle band! I am dying over the Antigua Floral bikini! Such a fun giveaway!! I like the eat.sleep.run in blue/yellow because it’s so bright and fun! Definitely the Antigua Floral bikini. I am loving the high-waisted bottoms with longer bikini tops! I love everything, but the Timp Vest is my favorite! You have motivated me to get in shape! I like “run like a girl” in pink! I actually have the same zip up that you are wearing in your pictures, but mine is like a seafoam color. I absolutely love it! So, I would probably get the yellow on next because I love that one too! I love the Wait Until Dark swimsuit! I would love to get a swoob sports bra or anything from Albion! I love the summit half zip! I really like that zip hoodie, so cute! All of the swim suits on Albion are so cute! LOVE THE SWEET STRIPE FULL ZIP, SEAFOAM / GREY!! TOO CUTE!! LOVE THE Run Like a Girl BAND!! I’m down 40 lbs in 9 months from hard work at the gym and healthy eating! I have hit a new milestone and need some new workout attire…this stuff all looks amazing! After making a lifestyle change I’ve lost 40 lbs in 9 months and am in need of some new workout clothes! These look amazing! I love the zip up hoodies and the grey bottle bands. I love the zip up hoodies and grey bottle bands. The petal pants are adorable! I like the original bottle band the best! I LIVE in my workout clothes! And I want to hot pink bottle band! Thanks for all the great ideas! I would love to get another Swoob bra! I have to wash mine almost every day! Or anything from Albion!! I love the Tuxedo swimsuit and the Unwind top. I love all of their things. I like the worry less live more band. So very true. I like the SPOTLIGHT HOODIE NAVY/PINK. Thanks for the chance to win. My favorite is the sore > sorry. I love the jacket super cute! I like the Train Harder bottle band.